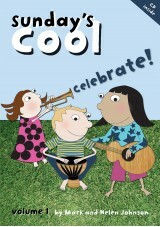 Take a look at our brilliant Sunday school songbooks! 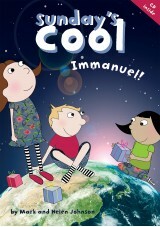 This exciting series has been compiled specifically for use in collective worship or junior church groups. 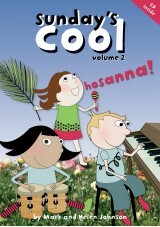 Each Sunday’s Cool songbook contains children's Sunday school songs, many of which are widely used in primary school assemblies, as well as original songs written specifically for the series. The featured songs in these songbooks are guaranteed to get people’s toes tapping and fill people’s hearts with the power of song. These songbooks are a celebration of religion and belief, designed to teach children how moving and impactful the power of song can be in bringing people together. Suitable for children aged 5-12, these songs are suitable for a variety of children, making them easy to learn and easy to teach too. We’ve had great reviews for the Sunday’s Cool collection, which is why we can confidently say you will not be disappointed with these songbooks.